8304 Heatherwick Drive Brandywine, MD. | MLS# 1000190661 | Gregory Barnes | Nexttier Realty L.L.C. Located in the heart of PG County. Just off US-301 minutes from Route 4. This house is centrally located. Home is well maintained. 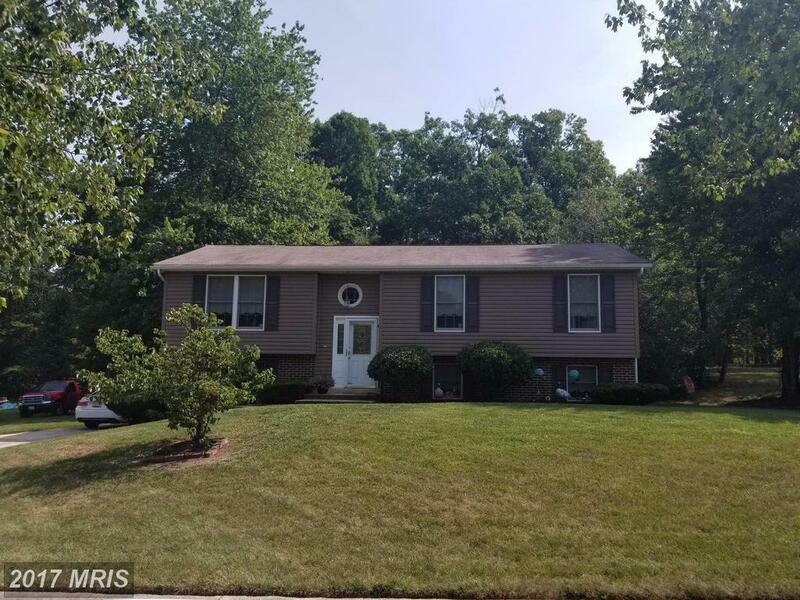 Spacious Single Family Four Bedroom, Three bath home with a master bath, large clean lot and nice size screened porch facing beautiful rear yard. Seller to provide a One Year Home Owners Warranty to the buyer.Home is move in ready.